Unmatched performance and ease-of-use at your fingertips. A user-friendly control panel allow you to deploy Cloud servers in New Zealand, or pick from locations worldwide. 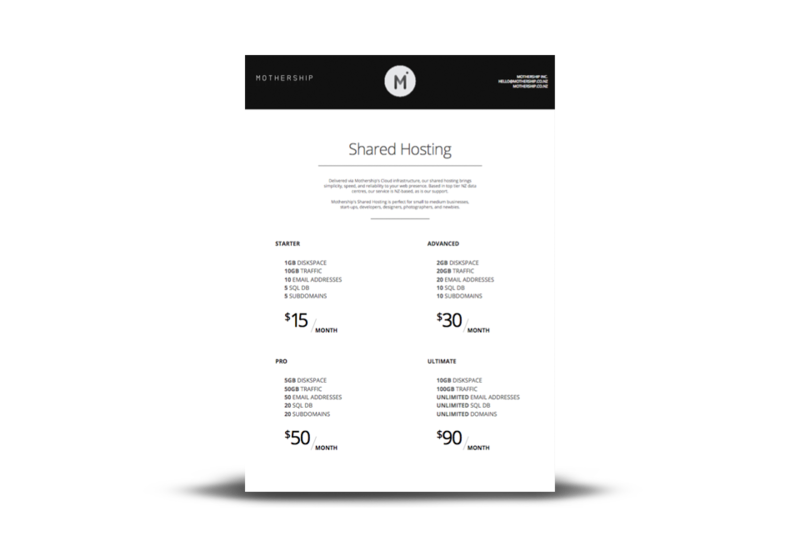 Building a Cloud server has never been easier. Get billed by the hour, so you only pay what you need to. Provision and add or remove RAM, vCPUs, SSD and SATA storage for each Cloud server as required. 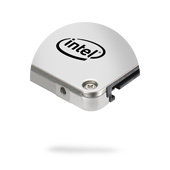 Intel Enterprise SSDs give your site or application an incredible performance boost, which your users will notice. Feed your I/O-starved applications with the data they need to perform. Our Cloud platform is built using Intel's Server System hardware, equipped with Intel Xeon E5-2600 series processors, Intel Enterprise SSD storage, and Intel and Brocade 10GigE fibre-optic networking. 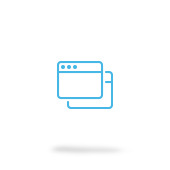 Our Cloud servers are built in as little as 60 seconds. Once you've used our easy-to-use server tool to spec your machine, your Cloud server is online and ready to use, fast.